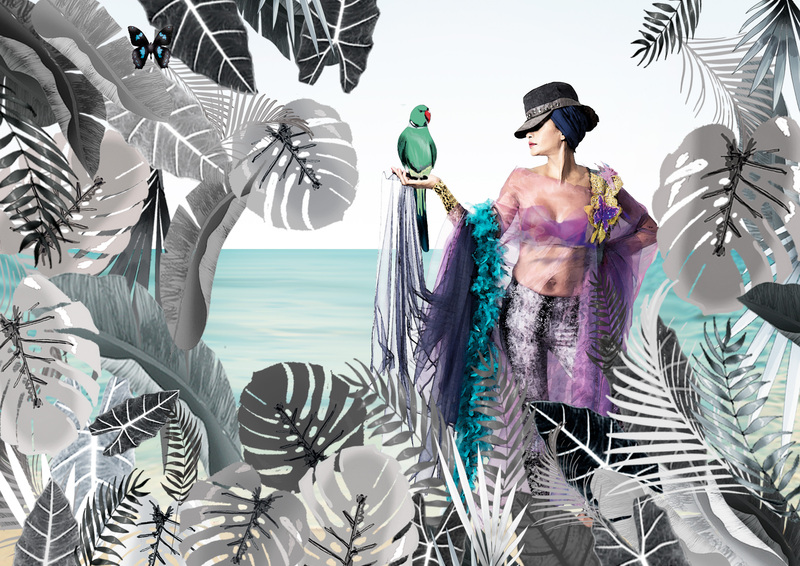 “Rom”, as expressed in Creole language, has been produced in Mauritius for over 150 years. Mauritian Creole is the common language for all ethnic communities of Mauritius: it is based on French, English, Indian and African words. 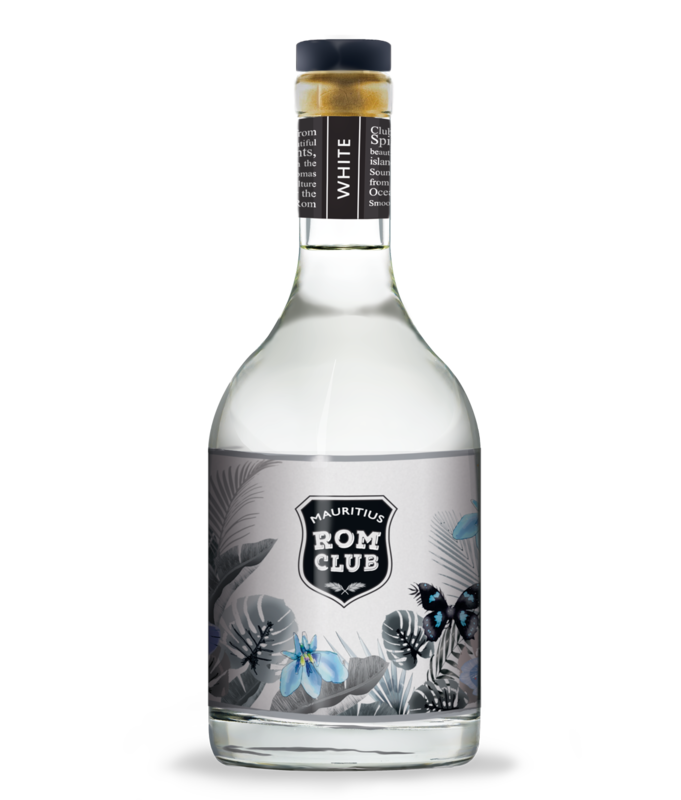 “Nou Rom Morisyen” means our Mauritian Rum. 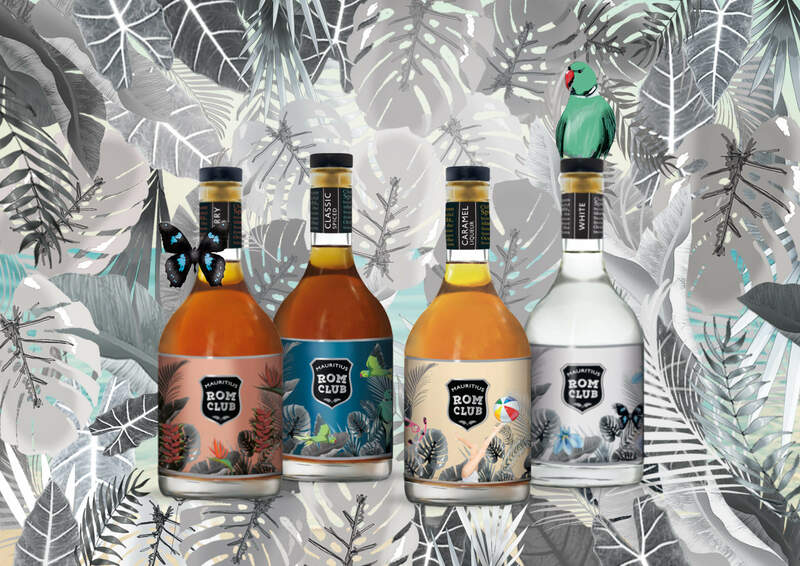 The four bottle labels feature some of the rare endemic flora and fauna in a rich jungle setting. 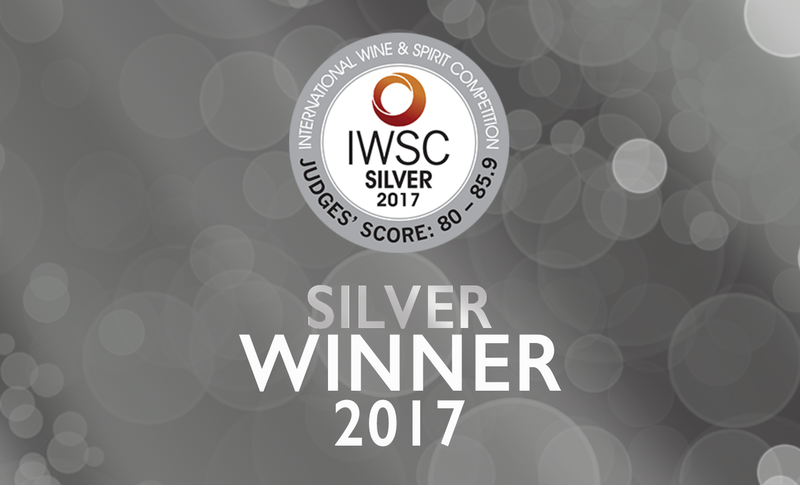 LITCHQUOR won 2 Silver for ROM CLUB in the 2017 International Wine and Spirit Competition and Concours Mondial de Bruxelles. 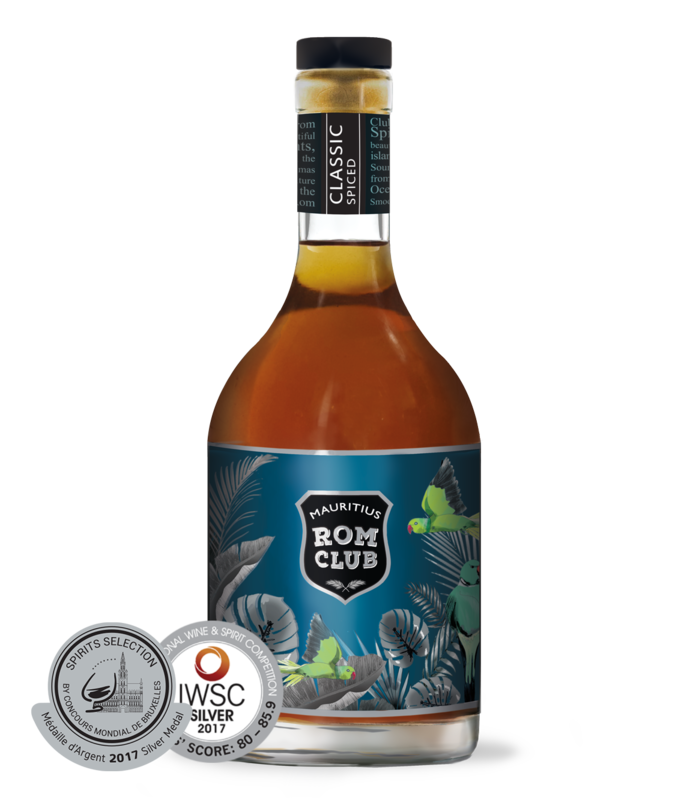 A blend of premium Mauritian rum infused with notes of tropical spices and fruits. Premium Mauritian Dark Rum blended to perfection and matured with sherry-cask leftovers. Light and powerful. The nose is clean and pleasant with subtle hints of coconut, vanilla and ginger. The palate is reminiscent of sweet orange and light coconut. Well balanced finish. 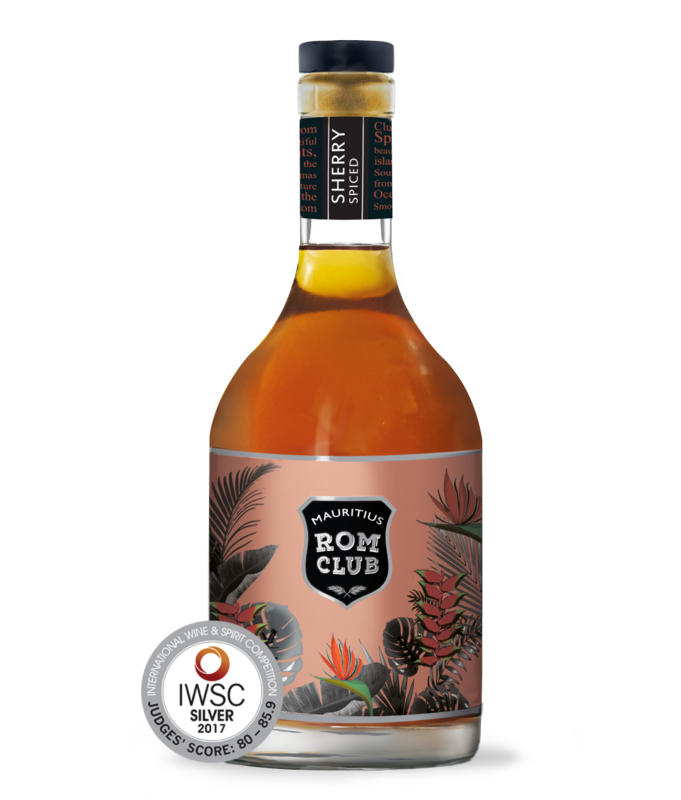 A perfect rum for great tropical cocktails. The beach party! A perfect match: Mauritian Rum and sweet Caramel. To be mixed in cocktails, added to a fizzy drink, or savoured pure with ice under the tropical sun. A true party drink bringing the sun, fun and a beach-feeling to the event. 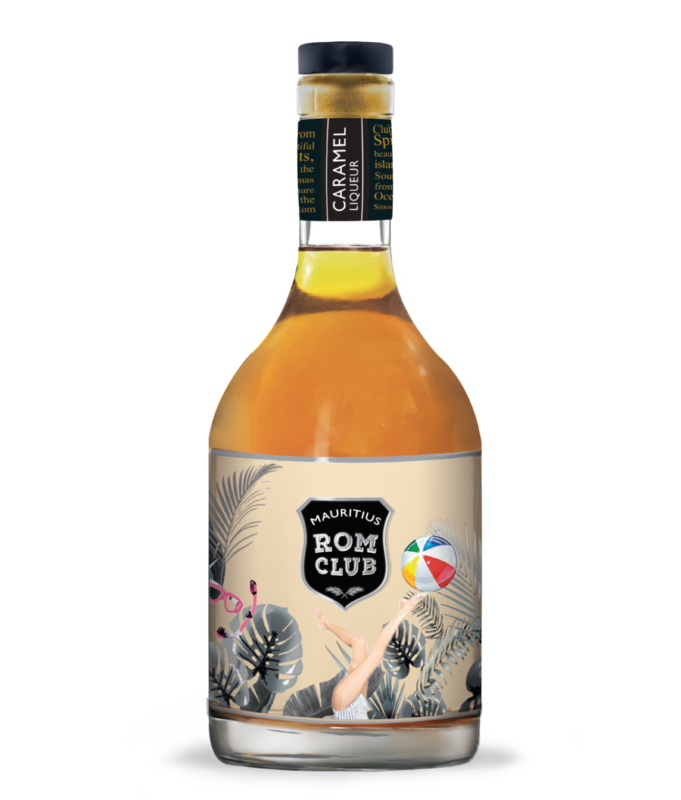 The ROM CLUB Caramel Liqueur is a very delicious and soft treat. Notes of caramel, toffee and white chocolate deliver an enticing and rich liqueur full of flavour.